Kerala’s capital city, Thiruvananthapuram, is all set for one of the largest cultural events in the state. 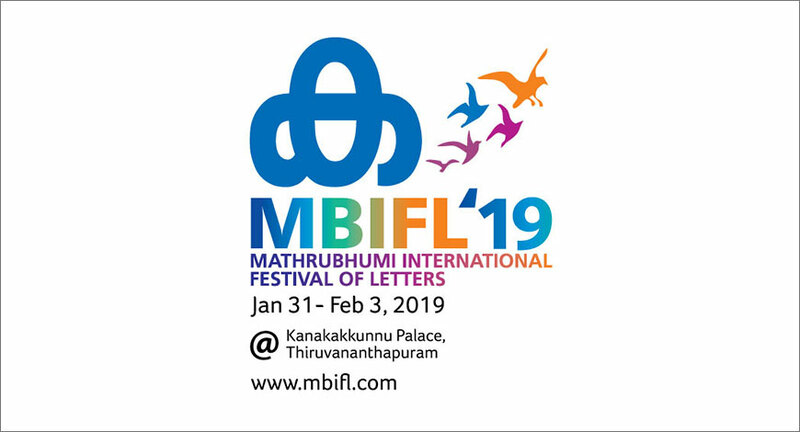 The second edition of Mathrubhumi International Festival of Letters (MBIFL) will be held from January 31 to February 3 at Kanakakkunnu Palace with over 200 speakers from all across the world. Based on the theme—Known Lands; Unheard Voices—the festival will have a strong field of speakers from all the five continents. The festival will have a contingent of close to 50 foreign speakers, including poets, novelists, academics, graphic novelists, filmmakers and journalists. There would be over 100 speakers from Kerala in addition to leading Indian writers in English and other languages. It will feature high-profile conversations, reading and story-telling sessions, impromptu performances, workshops and a traditional Kerala cuisine feast. There will be cultural performances by leading artistes in the evening. The roster of speakers for MBIFL ’19 includes Professor Germaine Greer, writer-diplomat-politician Dr Shashi Tharoor, celebrated Iraqi novelist Shahad Al Rawi, journalist-author Joumana Haddad, Jamacian poet laureate Lorna Goodison and Sri Lankan writer Shyam Selvadurai. British poet – lyricist Casey Bailey and British poet-orator J J Bola will also attend the event. Indian- English authors like banker-turned-writer Ravi Subramaniam, Manu Joseph, Annie Zaidi and poet-journalist Arundhati Subramanian will also be attending. Over 100 speakers from Kerala in addition to leading Indian writers in English and other languages will be part of this festival. Writer and senior journalist Sebin Iqbal and Mathrubhumi Executive Editor P I Rajeev are the festival directors. The first edition of the festival in 2018 provided a platform for more than 150 artistic minds from different parts of the world and India to meet and interact.